The music of Jorge Muñiz has been performed in Spain, Italy, Germany, France, Singapore, Australia, and the United States by such ensembles as the Strasbourg Philharmonic Orchestra, Seville Symphony Orchestra, Malaga Symphony Orchestra, Asturias Symphony Orchestra, Oviedo Filarmonía, South Bend Symphony Orchestra, the Das Scardanelli Quartett, Euclid Quartet, Cámara XXI, Duo Ahlert & Schwab, Cuarteto Quiroga, Duo Saxperience, the Vesper Chorale and Chamber Orchestra, and Duo Sonidos. In October 2010, the South Bend Symphony Orchestra presented the world premiere of Requiem for the Innocent, written in remembrance of victims of terrorism around the world, featuring baritone soloist Ivan Griffin and five choruses. The South Bend Tribune called the work “a magnificent oratorio… a creation that is profound, mature and well-proportioned.” The South Bend Symphony Orchestra premiered his Piano Concerto No. 2, American Nights in spring 2014, with pianist Ilia Ulianitsky. In January 2012, Muñiz’s oratorio Oda a Jovellanos for tenor, chorus, and orchestra was released on CD and DVD in Spain, featuring tenor Joaquín Pixan, the Prince of Asturias Choir, and the Asturias Symphony Orchestra. In 2012, the Vesper Chorale and Chamber Orchestra performed the world premiere of Muñiz’s Stabat Mater for alto, chorus, and orchestra featuring mezzo-soprano Lisa Bloom, conducted by Wishart Bell. La Nueche de San Xuán for flute and harp was released in 2011 on a CD with Roberto Álvarez, flute and Katryna Tan, harp, principals of the Singapore Symphony Orchestra. Behold the Lamb of God for solo cello was released in 2015 on the Furious Artisans label by cellist Kate Dillingham. Upcoming premieres of commissioned works include Stabat Mater Speciosa, written to benefit Hannah’s House women’s home of Mishawaka with the South Bend Chamber Singers; a new concerto for alto sax and orchestra for Grammy award winning saxophonist Timothy McAllister; and Portraits of the Heartland, a solo work for classical guitarist Adam Levin. Other recent premieres include Duende, a new chamber work for the Mizzou New Music Ensemble at the University of Missouri; Piano Quintet No. 2, The Mississippi for Cuarteto Quiroga and pianist Javier Perianes, commissioned by the Jornadas de Piano Luis G. Iberni International Piano Festival in Oviedo, Spain; and his Piccolo Sonata: Homage to Francis Poulenc, for flutist Roberto Álvarez, premiered at the 2013 Australian Flute Festival. 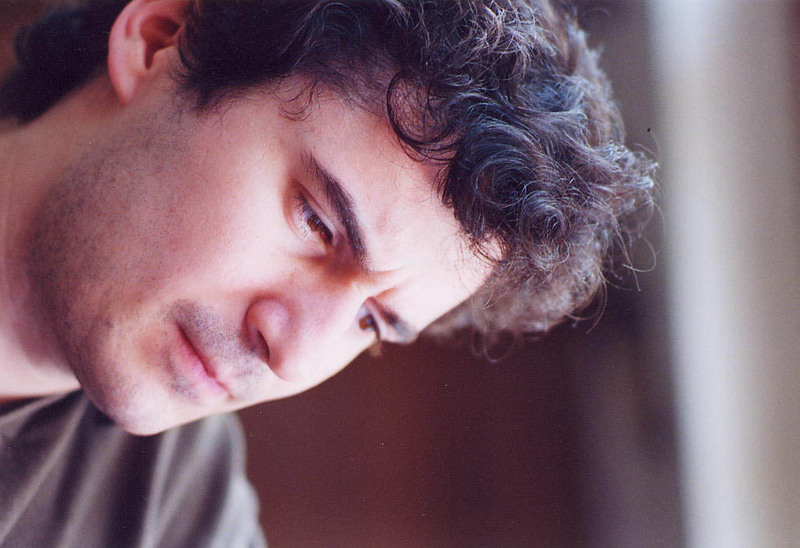 In addition to winning the First Grand Prize of the European Young Composers Competition, Muñiz has won several other international awards including the City of Alcobendas Composition Prize, the Flora Prieto Composition Prize, the Guerrero Foundation Music Prize, the Joaquin Turina Music Prize, and the Spanish Society of Authors Young Composers Competition. At Carnegie Mellon University, Muñiz won the String Quartet Competition and the H. G. Archer Prize for Symphonic Composition. Muñiz is the also the recipient of several grants and fellowships from Fulbright and Rotary International, among others. Jorge Muñiz received his masters in music composition from Carnegie Mellon University where he studied with Leonardo Balada and his doctorate from the Manhattan School of Music with Richard Danielpour. Dr. Muñiz is currently Associate Professor of Music – Composition and Theory, at the Ernestine M. Raclin School of the Arts at Indiana University South Bend. Jorge Muñiz is represented by A440 Arts Group.